We raise funds in whatever way we can such as applications to grant making and charitable trusts, public sector, and private organisations. We sell our expertise where possible; we can help with training for improving communication skills, we are also experts in making written information easy to read, and we have many years experience in supporting user involvement. We also need to raise money through fundraising events, and attracting donations. 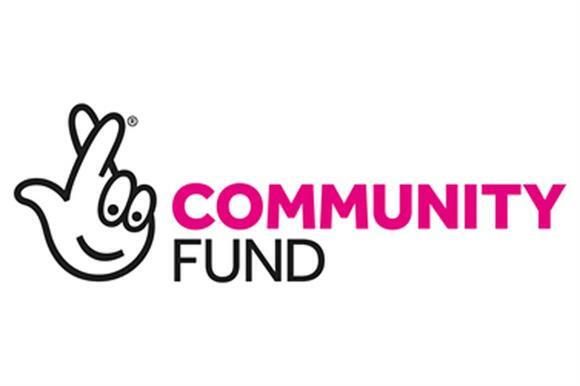 Our new project is funded by the National Lottery Community Fund. We’re really excited to be running a project to extend and promote Speakeasy’s role in the community, utilising the considerable talents of two local people with aphasia. We rely more and more on local fundraising, can you help us so that we can continue to provide high quality support and services for people with aphasia. We have many ideas about different ways and we can support you from our offices.